Great Wolf Resorts Inc. (GWR) is the parent company of Great Wolf Lodge, North America’s largest family of indoor water park resorts. 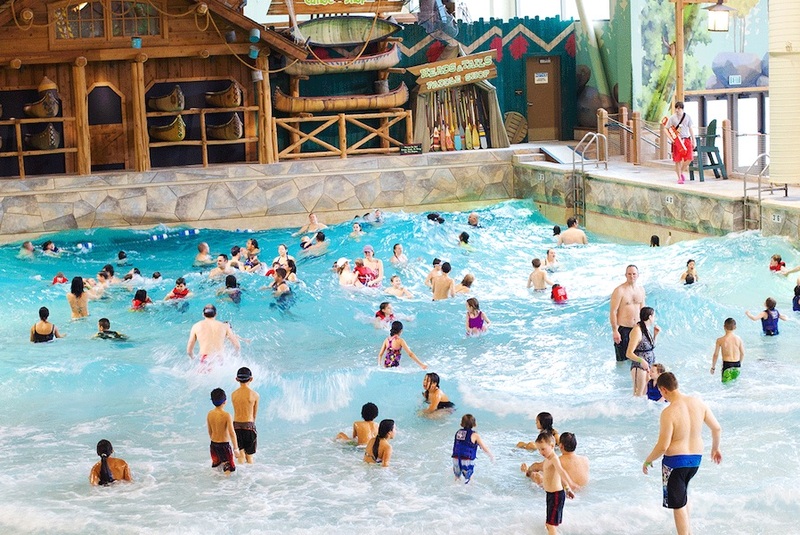 Great Wolf Lodge offers popular, award-winning vacation experiences that celebrate relaxed, uninterrupted time with family and create unforgettable memories. With GWR’s growth into new markets, their investment into technology was expanding. As part of this effort, GWR was looking to increase their application development team’s work velocity. They approached Xcelacore to help them develop test automation platform to increase their team’s efficiency and confidently release new features and enhancements. Xcelacore assembled a two-person QA team that is working to develop a test automation platform for using Behat, BrowserStack and Selenium. This will significantly reduce the overall time for regression testing and will improve application quality and team velocity. The framework is being developed to support integration with multiple email service provider as well multilingual website testing. Great Wolf decided to migrate their backend application development from AWS to Azure and partnered with Xcelacore to support them in this effort. Xcelacore quickly assembled a small team and helped develop containerized dev ops pipeline for microservices to be able to complete the CI/CD pipeline using Docker Compose, Kubernetes, Azure Container Services. The dev ops solution is compatible to run uniformly on local dev (windows), staging and production (Linux) based environments reducing the friction of movement among multiple environments.